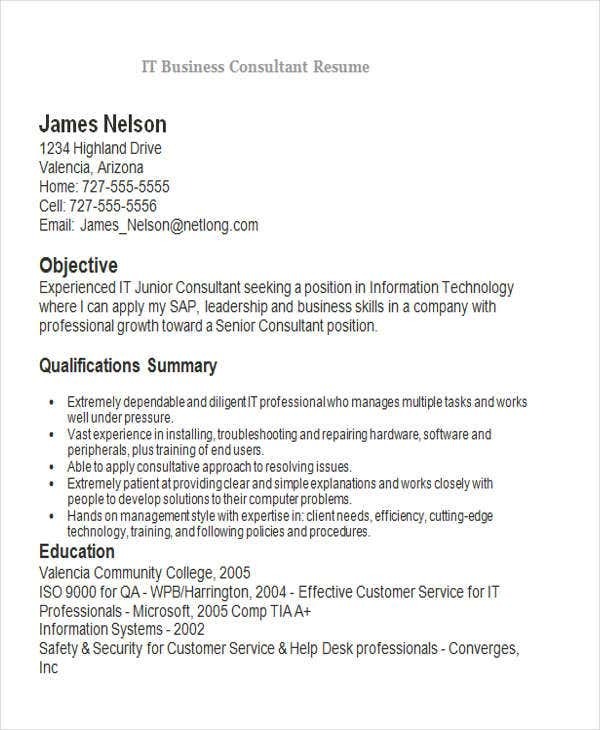 In building one’s career in the business world, a well- written business resume can help you get the interview and ultimately provide you with the job offer you’re longing for. Hiring managers in the business world are looking for applicants that can contribute to the success of the company. With that, you should make a resume which is good not just in terms of content, but also with format and language. 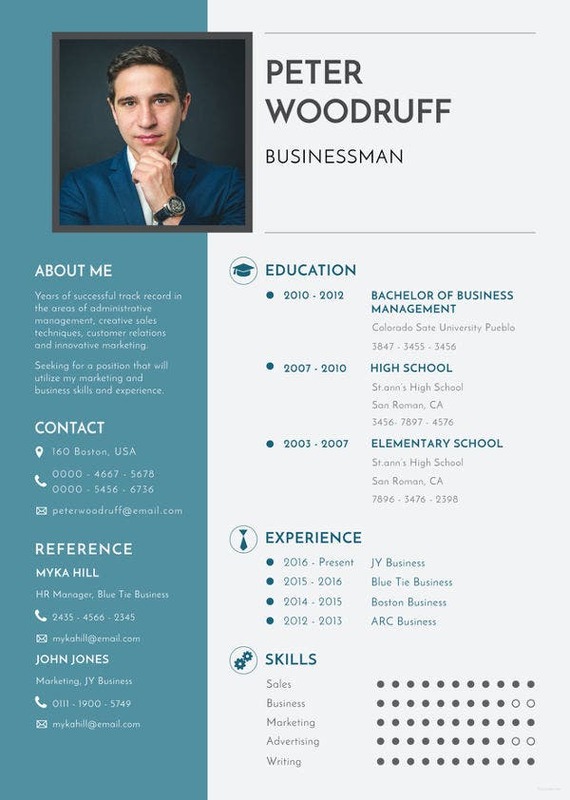 To get a better look at the structure and format of a business resume, you can review and download our business resume templates and samples to guide you through the process. 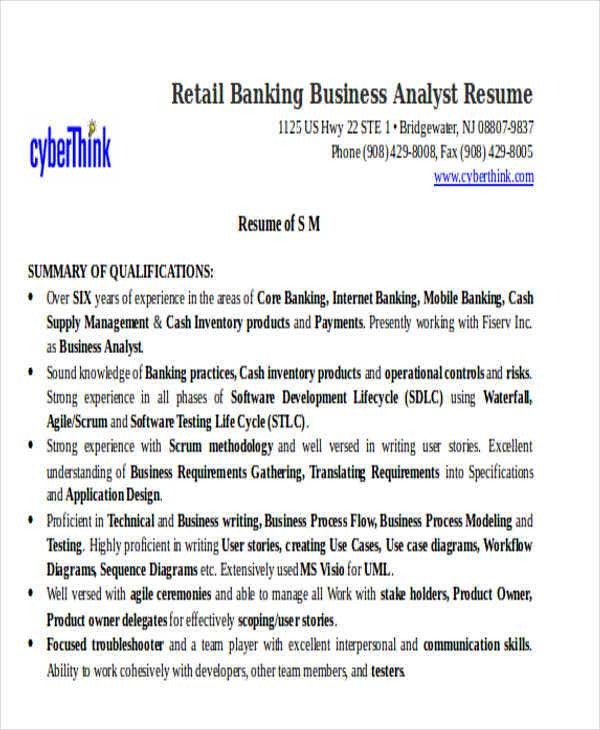 To add, we’ve provided key business resume informative ideas to enhance the language and resume writing skills. 1. 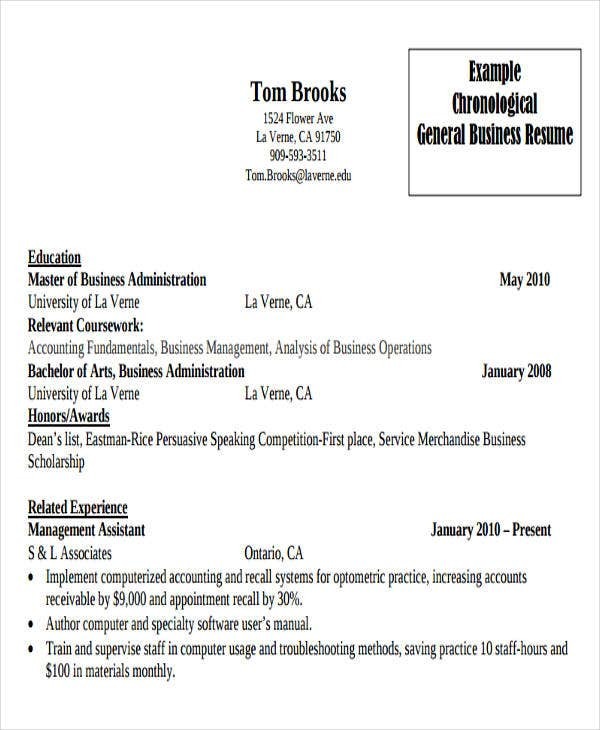 Why Are Business Resumes Necessary? 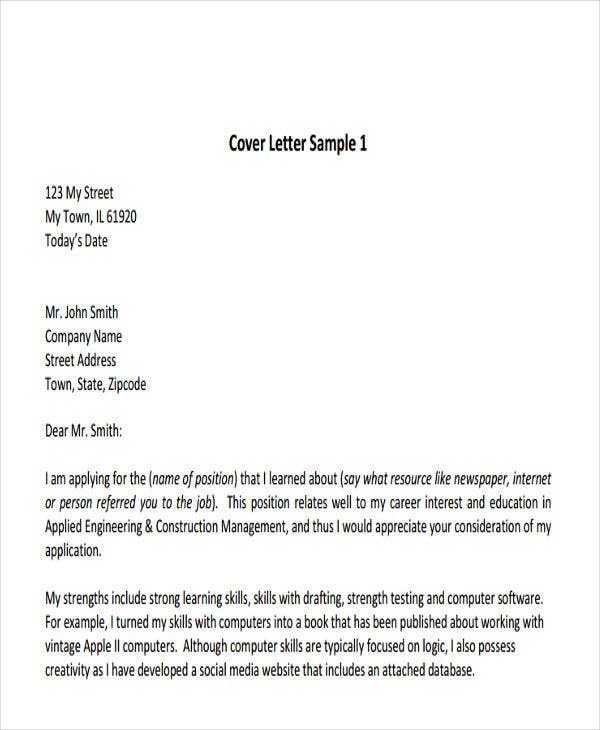 The primary purpose of a resume is for you to pass the initial screening of applicants and definitely get an interview. 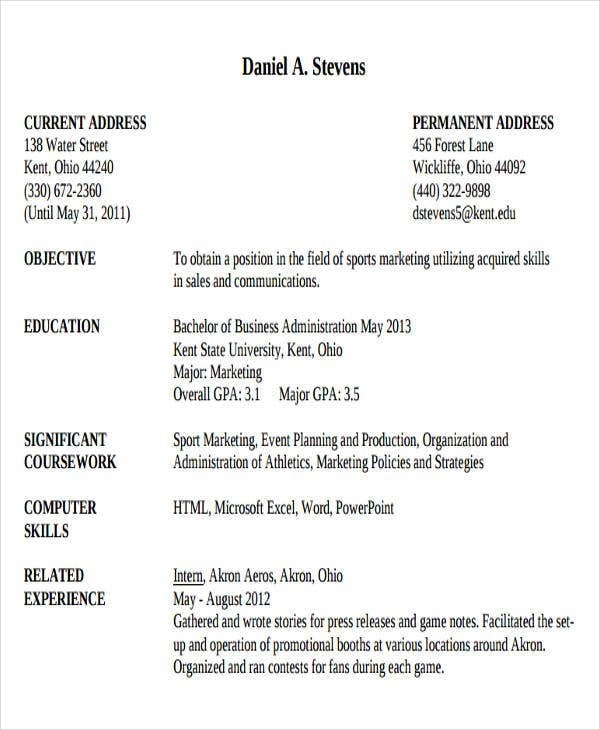 In most business and professional settings, resumes are indeed necessary for the application process to commence. 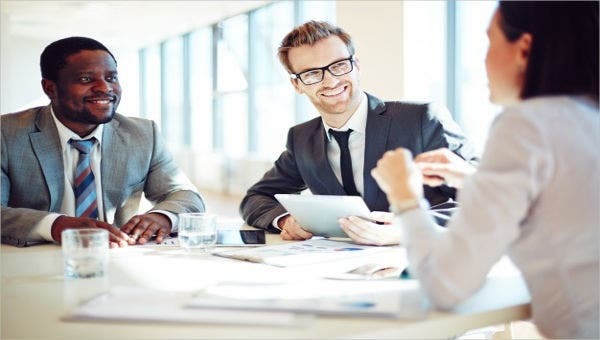 Here are some other reasons why there are used in the business world. To gain more clients and customers – Aside from the usual usage of a resume which is for job seeking, they can also help attract more clients. 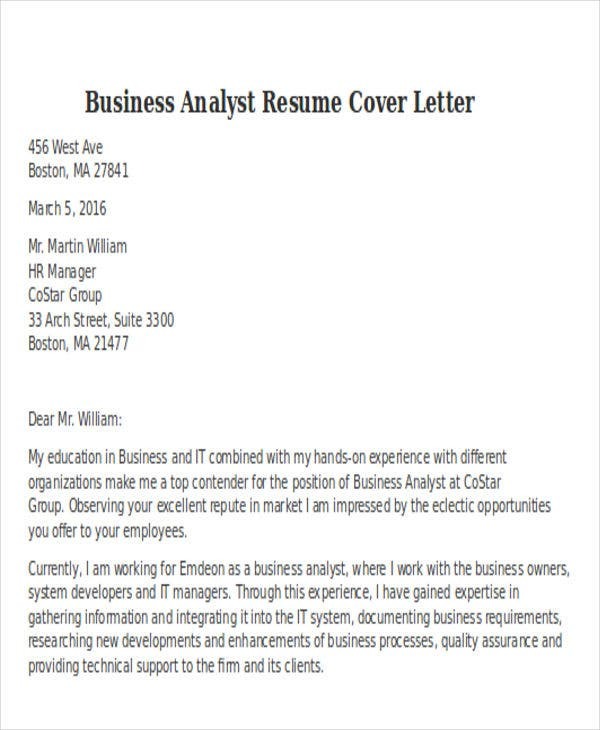 In a business setting, clients are more interested if ever they encounter excellent resumes. This means that they can expect great services from the said company because the employees showcase great skills. 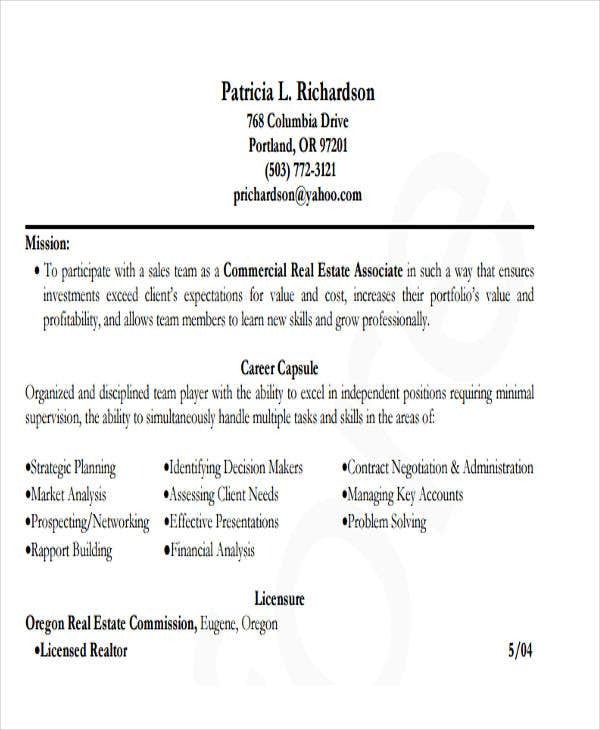 For promotion purposes – Resumes are not just used by unemployed individuals. They are also documents used by employed individuals that are planning to apply for promotions. If ever there are vacant positions made available internally, then it is about time that you improve and update your resume. For academic compliance – Internships are widely required by most academic programs and courses. 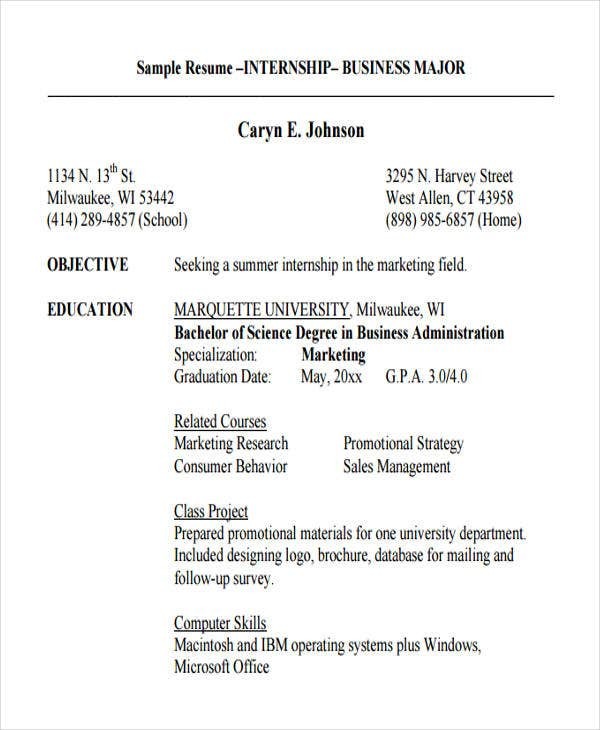 For business students, internship resume templates can help them make their resume look professional and at par with the professional ones. It is an avenue for them to showcase their academic achievements and great GPA’s. 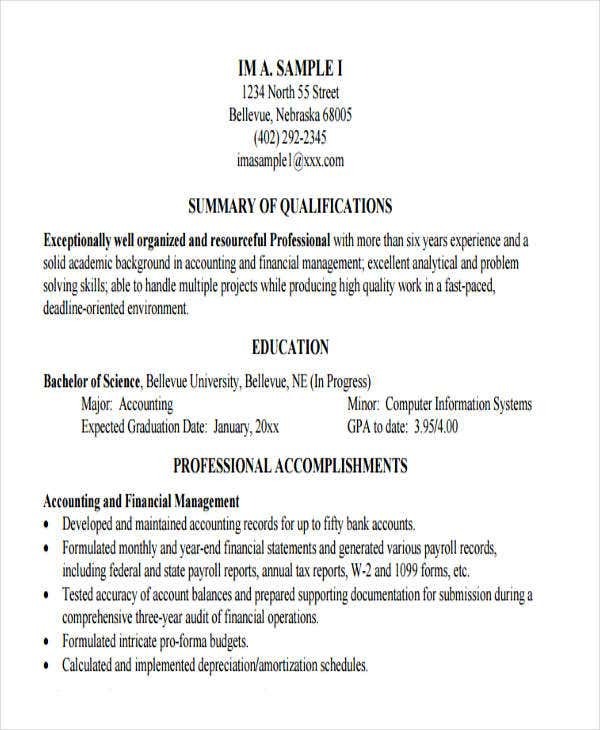 Indeed, resumes provide an avenue for you to attain academic, business, and career growth. They are not just necessary but are definitely significant. 2. 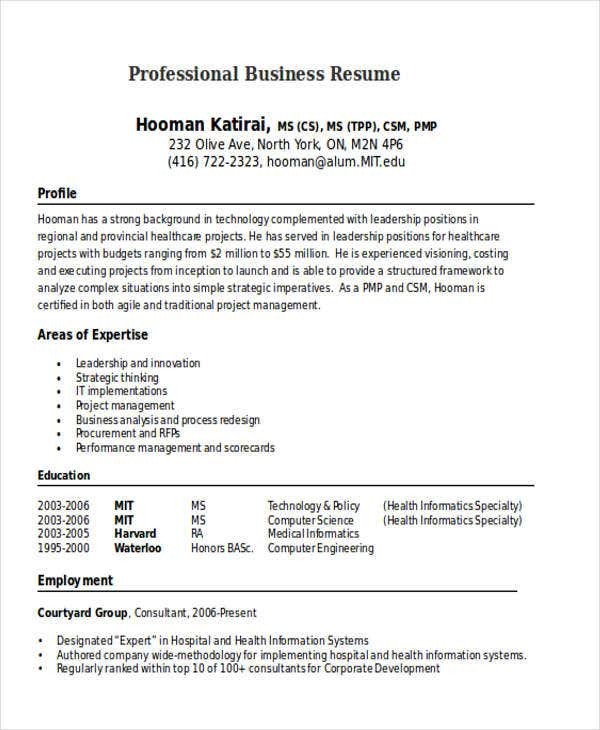 How to Write a Business Resume? Provide a strong and bold introduction. 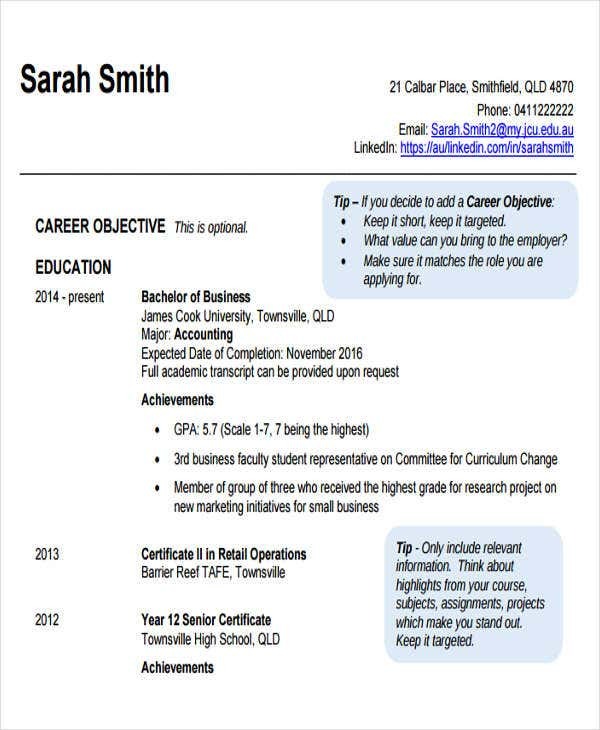 In the introductory part, you can either provide a professional summary or a career overview. 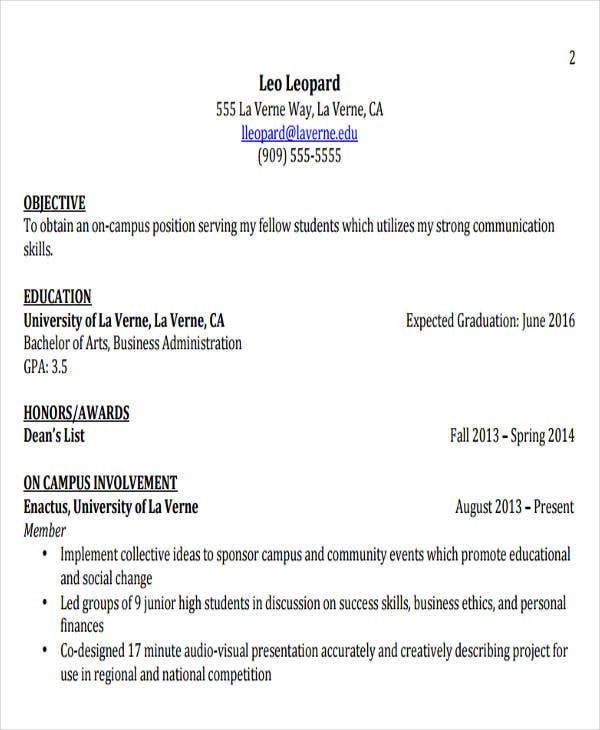 The first two sentences of your resume matter a lot. Make it sound engaging and formal. It is always best to research the job post they are advertising. Adopt a logical order of subheadings. 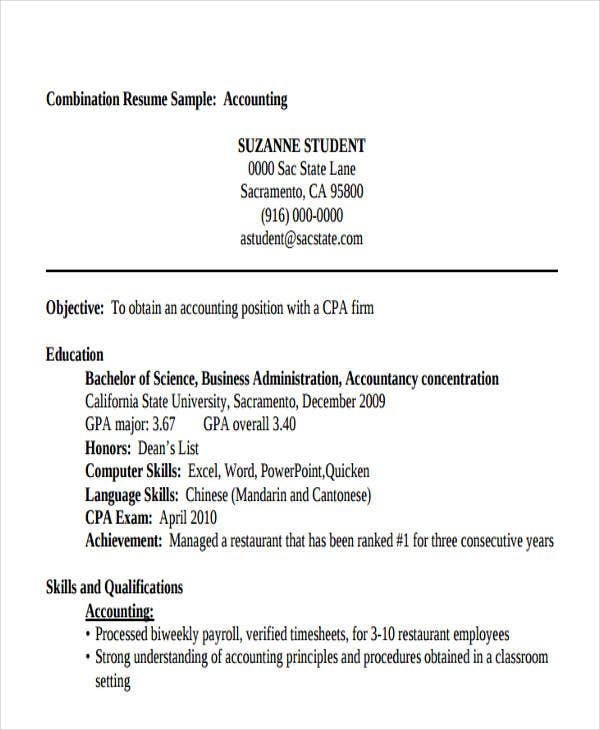 In your resume, you need to provide and emphasize subheadings for easy reading. Choose an order that will suit the interests of the hiring managers. According to resume experts, it is advisable that you put the accomplishment sections first before adding your work and educational backgrounds. The accomplishments that you provide serves a teaser which can hook the employer’s attention. Focus on what you’ve achieved rather than mere job descriptions. In writing your work history or timeline, just provide a sentence or two for your previous job descriptions. Emphasize more on the favorable results that you’ve rendered to your previous employer. Add your professional social network links. Aside from the usual social networking sites, there are also online business networks such as LinkedIn. Don’t hesitate to provide a link to your LinkedIn profile. 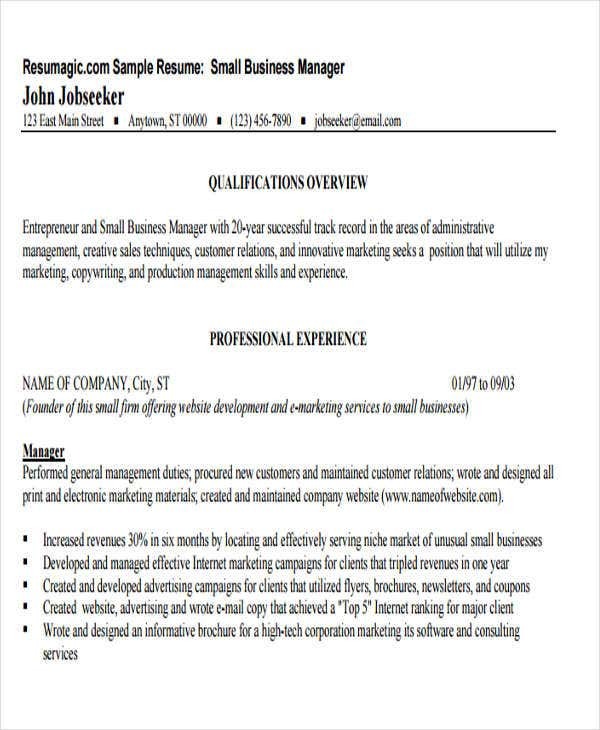 For those who are using marketing resume templates, you can also provide your Facebook, Twitter, and other professional links. 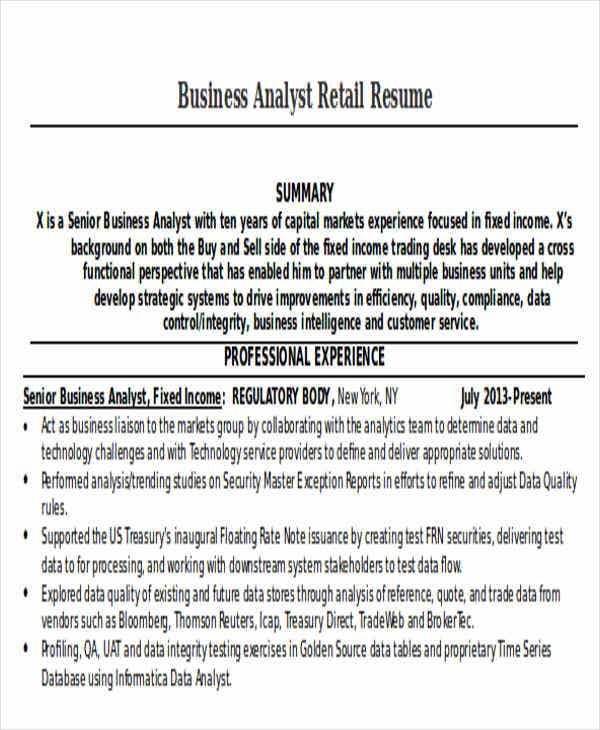 It is undeniable that templates can help you build and enhance the structure of your resume. Find and save ideas from our list of templates. 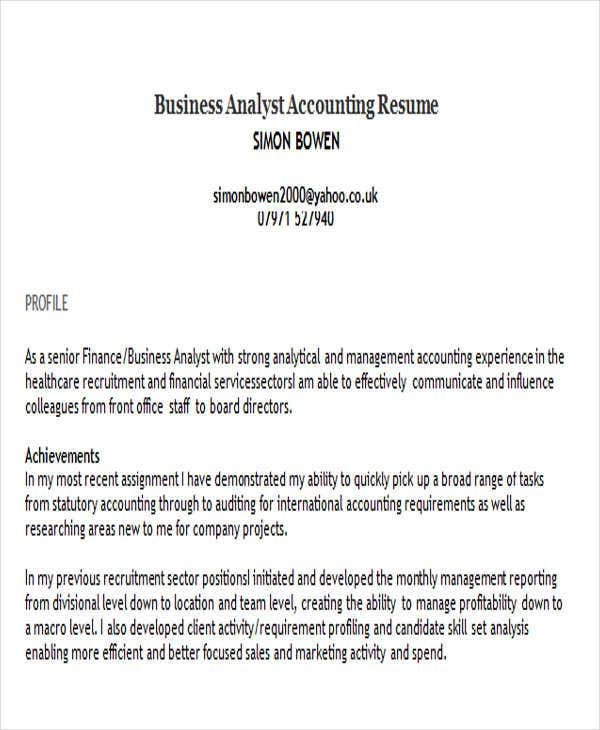 Accounting Business Resume Templates – As an accounting manager, you have to showcase both your financial knowledge and leadership skills. Some of the salient responsibilities of an accounting manager are compiling monthly and quarterly financial reports. You can add key sections such as your profile, achievements, areas of expertise, and many more. 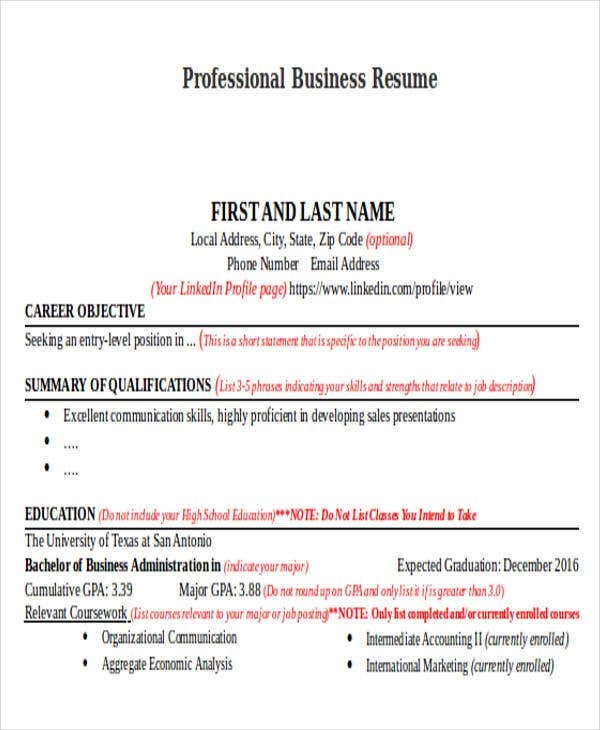 Business Administration Resume Templates – If you’re seeking for a job as a business administrator, you’re more like a manager and team leader. You oversee the daily operations of the office and see to it that everything is in order. You can add key sections such as your core qualifications emphasizing on your managerial, marketing, and other financial management skills. 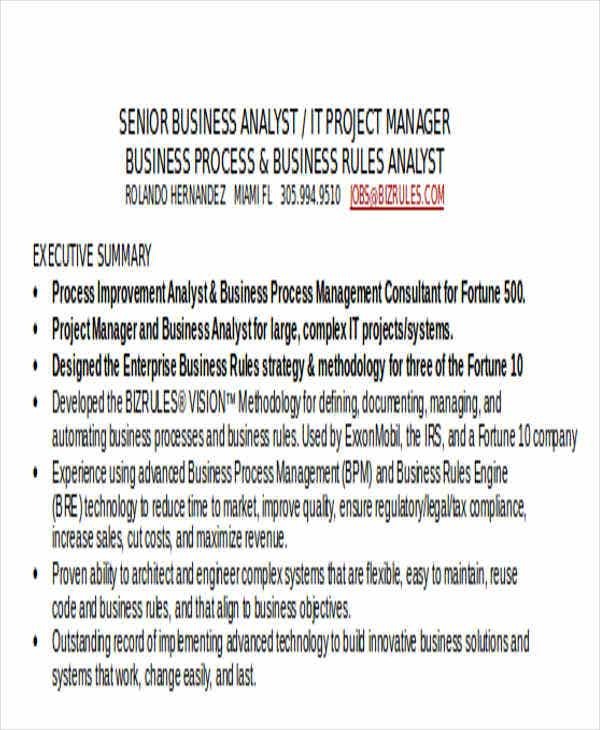 Technical Business Analyst Resume Templates – Technical business analysts scope of work cover management and planning in a business setting. They analyze and help improve the processes observed in a said department. It aims to integrate and automate business processes to reap more efficient results. As you may observe from the template, the components are straightforward and precise. These are some templates that you may use as a fresher or experienced applicant. Indeed, the templates can help you save time and effort. Irrelevant Hobbies – Never include your personal hobbies and interests specifically if they are not in line with the job position applied for. Every single detail of your resume must be relevant, which can increase your chances of getting an interview. Deliberate Lies – In the business world, disclosing false representations can lead to legal and other unfavorable consequences. It can be detrimental to your career as a whole. Unprofessional Email Address – Some of us are fond of making email addresses using funny or fancy words. If you’re applying for a job, don’t ever use these types of email addresses. It is highly suggested that you create a professional one for business purposes, i.e. using your full name. Jargon – This is a big no unless you provide further information to clarify the term. Relying on jargon can be misleading and subject to a variety of interpretations. 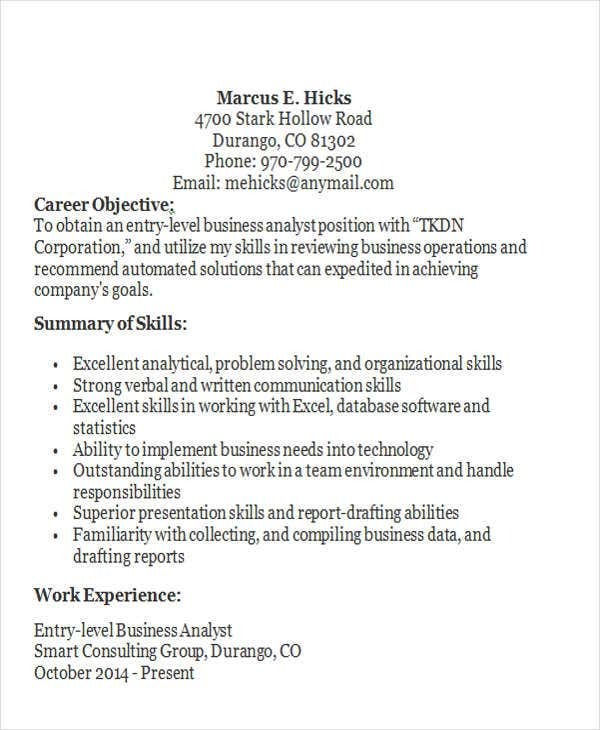 These are some exclusions that you should take note in writing your resume. Just remember to promote your credentials and skills in a genuine and comprehensible manner.